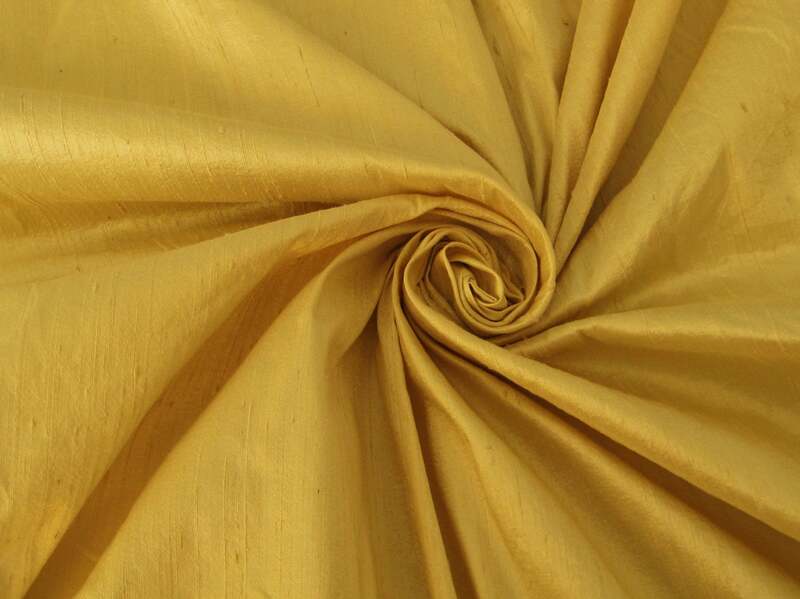 Champagne Gold dupioni silk fabric tone-on-tone. Brand New High-End Dupioni Silk Fabric Yardage. 45 inches wide. Beautiful fabric and fast shipping - thank you! Great fabric and FAST shipping - thank you! Fabulous item and fast shipping - thank you! Beautiful, high quality fabric and fast shipping!